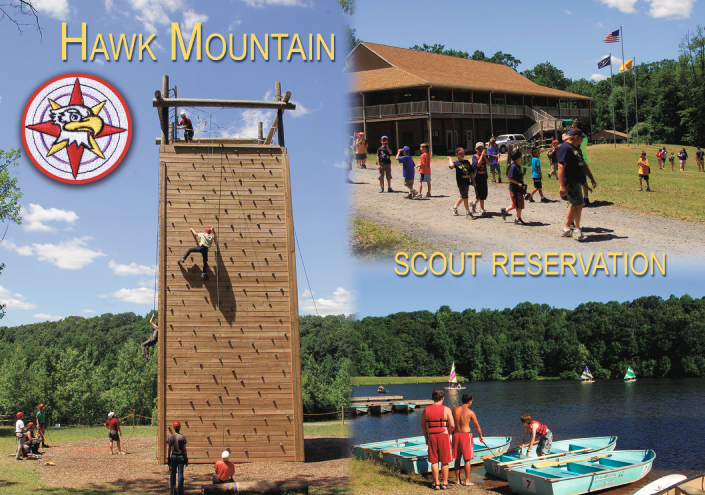 The Hawk Mountain Scout Reservation is a 700-acre tract of land dedicated to offering Scouts the chance to experience the beauty of the outdoors. We serve over 2,300 Boy Scouts each summer. We are proud to be involved with the Forest Stewardship Program through the state of Pennsylvania.